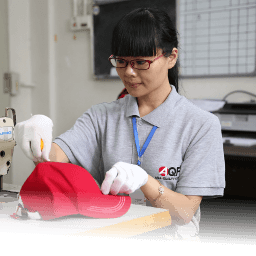 AQF’s experience in product inspections of cookware and electrical appliances makes us one of the leading QC providers for buyers manufacturing kitchenware in Asia. 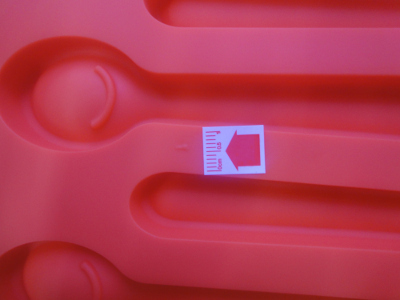 Whether you require coating thickness testing for your line of enamel skillets or function and safety testing for a food processor you’ve developed, AQF can verify that your supplier is producing goods to meet your standards. Why Work with AQF for Your Inspections? AQF auditors have inspected a variety of cookware (cast iron, aluminum, enamel) and electrical appliances (fans, refrigerators, heat lamps). Each of these products requires an acute attention to detail, as well as specific inspection protocols in order to verify all of the major safety and functionality standards. 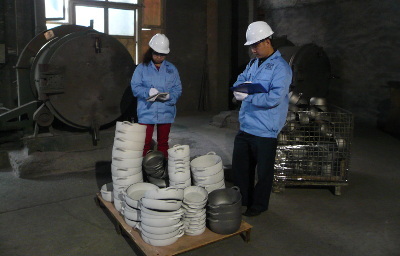 AQF auditors check each piece of cookware for base convexity, coating thicknesses, and temperature shock performance. During electrical appliance inspections, wiring is scrutinized for any exposure or incorrect connections, and main functions and settings are verified.If you manage a brand, retail operation, or have clients that are relying on you to provide a quality product in every shipment then do not settle for inspection companies who use untrained and underpaid local inspectors.